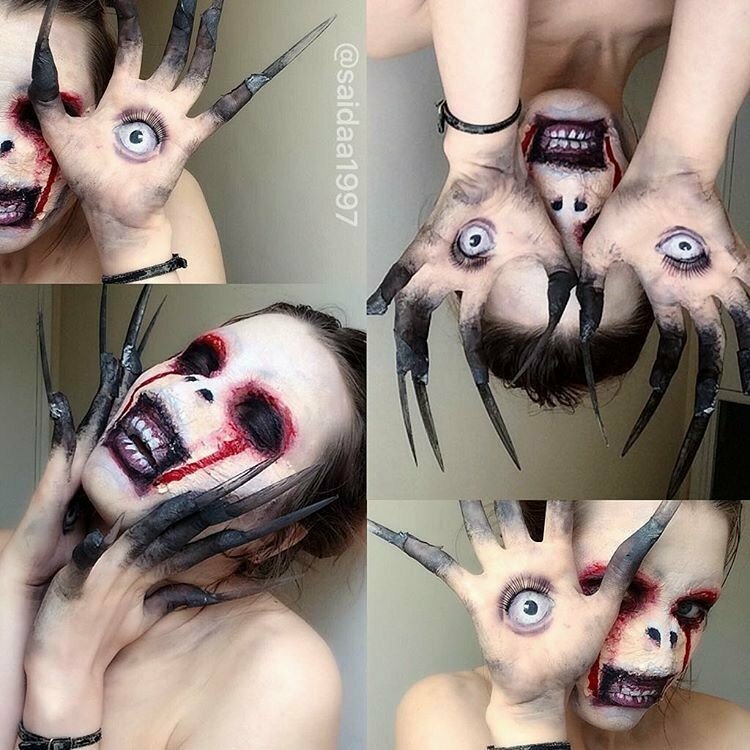 If you want an inexpensive and super scary look for Halloween this year, use your makeup skills to recreate one of the creepy looks below. Which is your favorite one? !